TechCrunch has just reported and confirmed that Apple has purchased mobile app Workflow for an undisclosed sum. It’s a clever little utility that allows you to string together different actions on the iPhone and iPad. It’s the closest thing iOS has to the customization options you get on a full desktop OS like Mac or Windows, and now it’s owned by Apple. Typically these acquisitions are as much about the talent behind the app as they are about the app itself, which often means that the app gets shut down. But Apple is not only going to keep Workflow in the App Store, TechCrunch notes that the app will be made free later today — it used to cost $2.99. With only a half-hour of familiarity I was able to set up a workflow that can find the locations of meetings I might have on any given day, pull images of the buildings they’re in from Google Street View, and email them all to me. 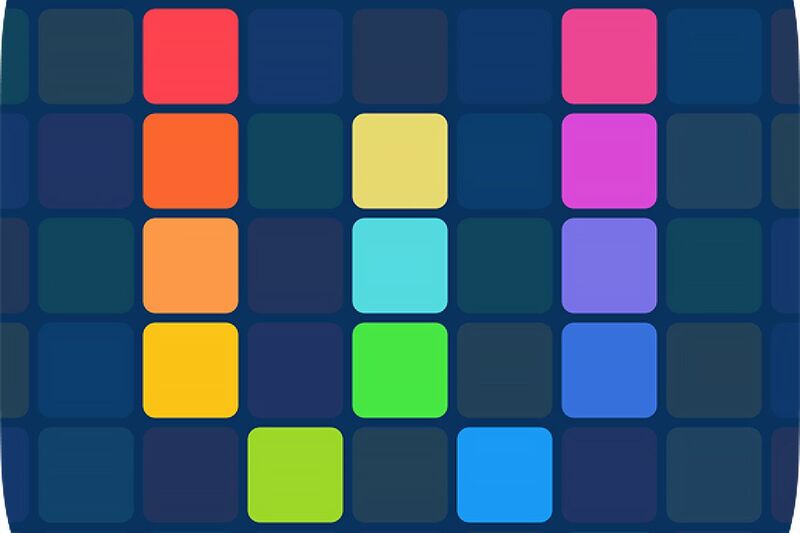 Since then, Workflow has been regularly updated with support for things like the iOS Notification Center and the Apple Watch. The big question now is whether some of the capabilities — or the philosophies — in the Workflow app could work their way into iOS itself. As writer Matthew Panzarino notes, voice assistant Siri (itself originally an acquisition) could really benefit from the capabilities Workflow offers.